I first met Nikki and Chris at Stags Leap Wine Cellars several years ago. They told me that they were in the process of teaming up to make their own Napa Valley Cabernet Sauvignon—and they would need help with banding and packaging. I’m a total fan of Nicki—and Cab—so I was in. 1. Conversation: Creating a new wine with two experienced winemakers requires lots of conversation. How will the wine be enjoyed? How will people learn about the new wine? Why were they inspired to make this particular wine? The new wine label included a short dialogue on the making of the wine, which served to pique a buyer’s interest and tantalize them to taste it. 2. Authenticity: Not just another Napa Valley Cabernet, the new wine was “Pure Napa.” Nicki and Chris live in Napa, their team members are part of the Napa community, and of course the vineyards and grapes are in Napa. Nicki previously was head winemaker at Stags Leap Winery, working under a legendary winemaker. The label featured a little conversation, telling a story about the wine, along with the tagline Pure Napa. This year we created a WordPress ecommerce website. 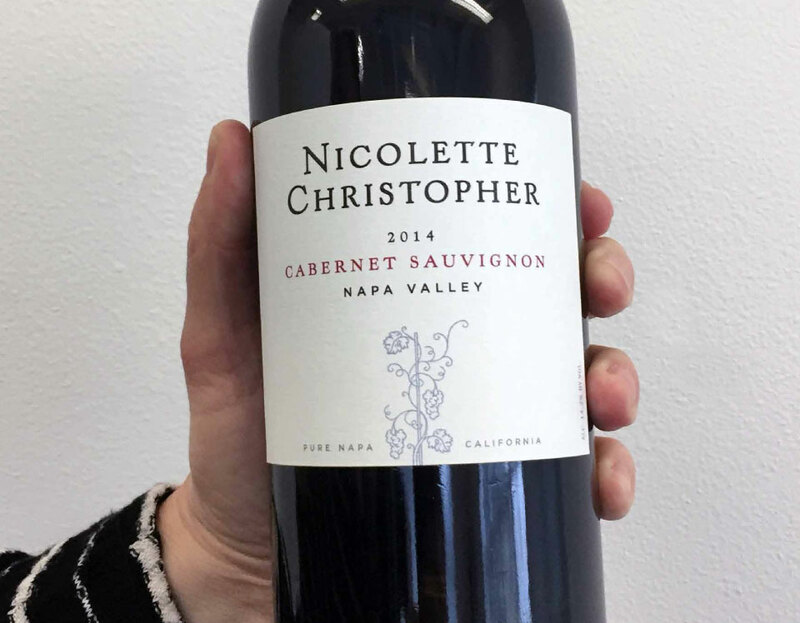 Visit the site here: https://www.nicolettechristopher.com and order some mind-blowing Cab that will change your life!